Extrusion is a metal forming process , in which billet is passed through a die , to get required cross section of component . Extrusion die is a very important part no matter which process you use , that is the Extrusion die . Also the extrusion die’s quality will effect the production cost and efficient directly . 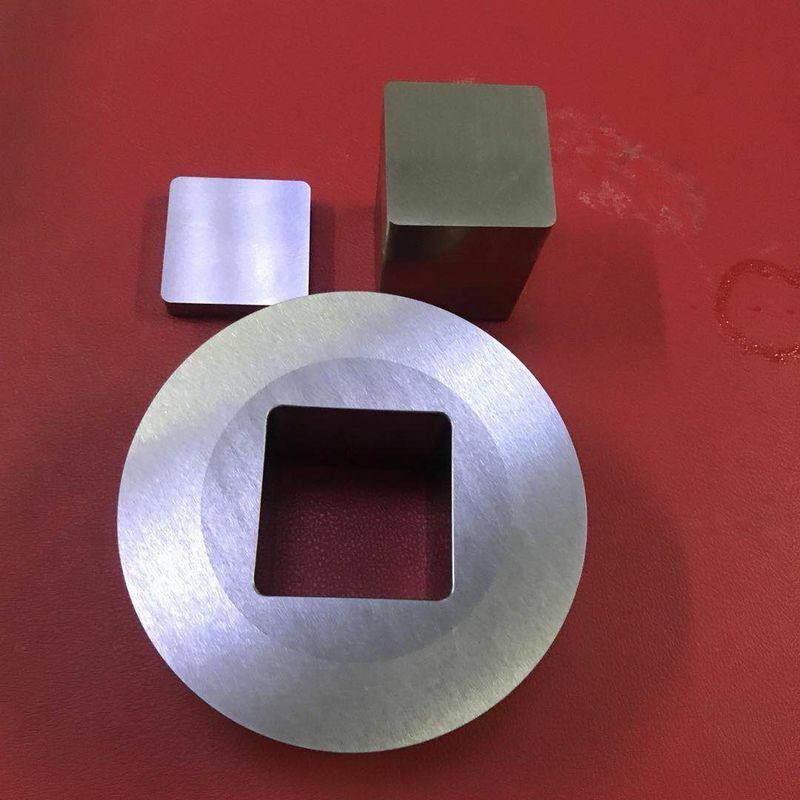 We are professional manufacturer who supply cold extruding and cold stretch stainless steel extrusion die material and hot extruding copper and Aluminum extrusion die material . SYTOP is focused on producing high quality extrusion die , increase the life span of extrusion die and improve the production efficient . There are several material could be selected , NiCr-Ti metal ceramic and Cobalt Chrome Alloy , we also could supply the integral extrusion die , such as metal ceramic inlay Hot work tool steel , Cobalt Chrome Alloy inlay Hot work tool steel . we hope to decrease the production cost for you .